Information about your first visit. We look forward to your visit with us! 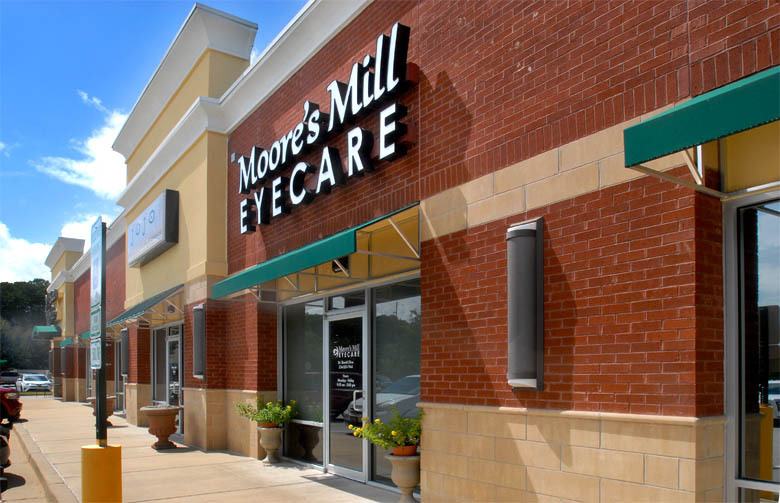 At Moore’s Mill Eyecare, we are diligent to stay on schedule, as we understand and respect that your time is valuable. If you are a new patient, please plan to arrive 10 minutes prior to your scheduled appointment time, to fill out our brief, yet necessary, paperwork. If you would like to get a jump start, you can download our forms here. Fill them in completely, and bring them with you to your appointment.